With the support of the Cuban Refugee Program, the University of Miami sponsored programs for Cuban professionals - lawyers, teachers, physicians - to validate their credentials and resume their professions in the United States. 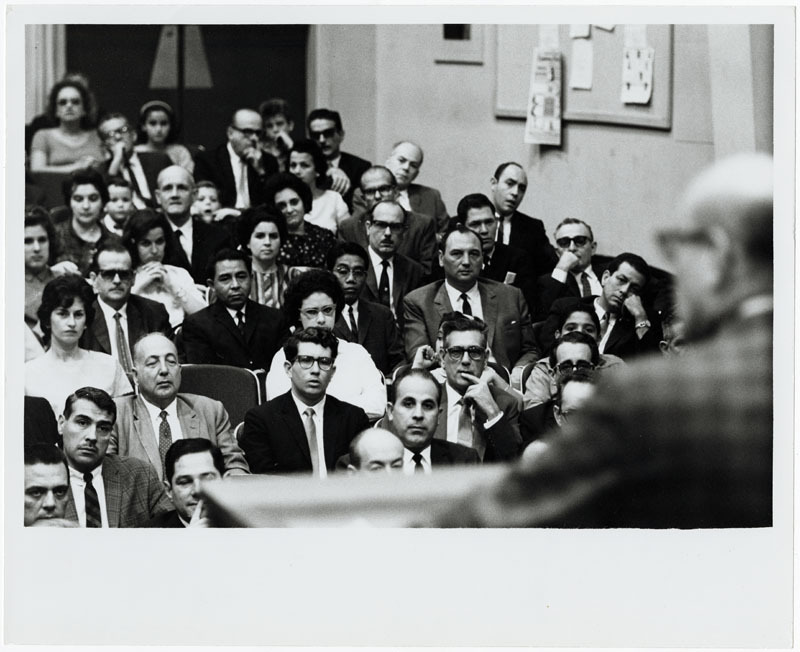 The University of Miami graduated 2,346 Cuban doctors between 1961 and 1975 and later established the Office of International Medical Education to expand medical training to physicians from more than 60 countries. 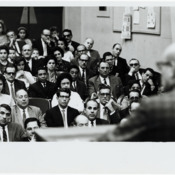 “Graduation ceremony for Cuban doctors at the University of Miami,” UM Libraries Digital Exhibits, accessed April 23, 2019, http://scholar.library.miami.edu/digital/items/show/248.